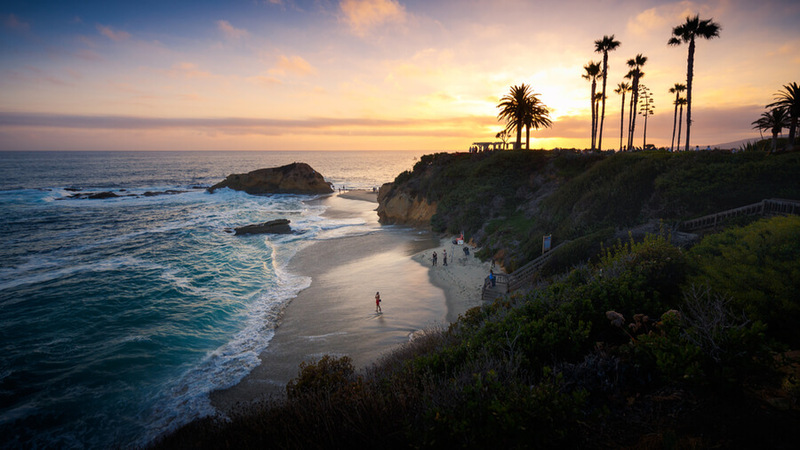 Located in Laguna Beach, Spencer Recovery Centers is one of the best substance abuse treatment facility in that area. Spencer Recovery Centers founded over 26 years ago, is one of the most reputable landmarks in Laguna Beach California. Spencer Recovery Centers specializes in treating addiction and chemical dependency and with time, it has grown to be an umbrella organization that can offer treatment to anyone. For those looking to save money, Spencer Recovery Centers offer a low-cost treatment plan while jet-setting VIPs can get a very luxurious and executive treatment at Custom Care. The organization also owns two age-specific locations in Florida: a young adult treatment facility called Dr. Paul’s at the bay and a senior citizen’s rehab called blue lagoon. Their flagship center in Laguna Beach holds the middle-aged patients although some individuals admitted are below the age of 30. The vision of the facility is centered on having a treatment program with a comfortable setting and a unique atmosphere so that patients can associate positive feelings while living a sober life. Spencer Recovery Centers offers both outpatient and inpatient services for patients with substance abuse/addiction or mental health disorder. Housing at the Laguna facility is squarely middle-of-the-road. Although patients stay in twos or threes in one room, the rooms are divided into partitions to enhance privacy. Some bedrooms are located to feature views from the Pacific and they also contain full-sized beds. The facility harbors outstanding furnishings with grandmotherly designs which are comfortable enough for its patients. Every building has in this facility is well structured and designed to feel homely and promote sober living. In Spencer Recovery Centers, meals are taken seriously and various food choices are taken into consideration. Nutrition is also a necessity and each meal served contains all classes of foods. A private chef prepares meals for all the patients undergoing the residential program. Meals are served at long wooden tables located in the kitchen. Snacks are made available for anyone throughout the day in the facility. Smoking is also permitted in this facility. Founded in 1992, Spencer Recovery Centers has been operating for over 26 years of service providing its participants with experienced services. The facility also offers walk Walks on the beach in which staffs guide residents for a daily stroll on the shoreline and also conduct seaside meditations. This facility gives a chance to its patients to work in themselves both internally and externally to achieve a better personality. Clients who complete their 30 days treatment often have more freedom and their therapy sections will slowly be converted with volunteering and community services. The staff is an experienced and qualified team of professionals who handle addiction issues generally. They commit to their work and ensure that anyone who comes to Spencer Recovery Centers actually recovers. The staffs at Spencer Recovery Centers includes nurses, CADCs, Case Managers, Psychiatrists, therapists, and pharmacists. The staffs at this facility have years of experience providing treatment and they are a qualified team of professionals who handle addiction issues generally. So patients who are admitted in this facility can rest assured that they are in good hands.